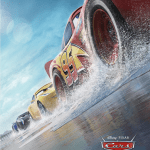 As Cars 3 preps for its June 16th release, Pixar has shared the full voice cast from the film along with a sleek new poster. Kerry Washington plays Natalie Certain, a racing analyst. 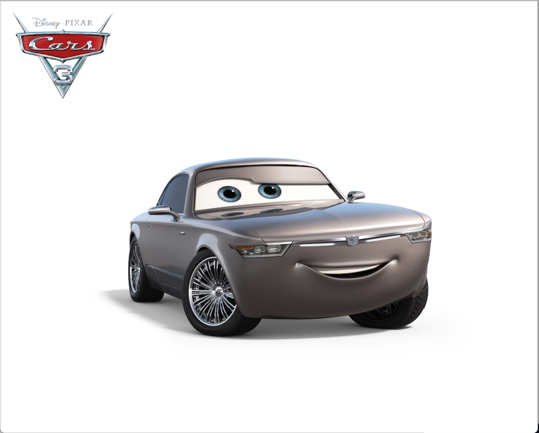 Nathan Fillion joins the cast as Sterling, a businesscar in charge of Rust-eze Racing Center. 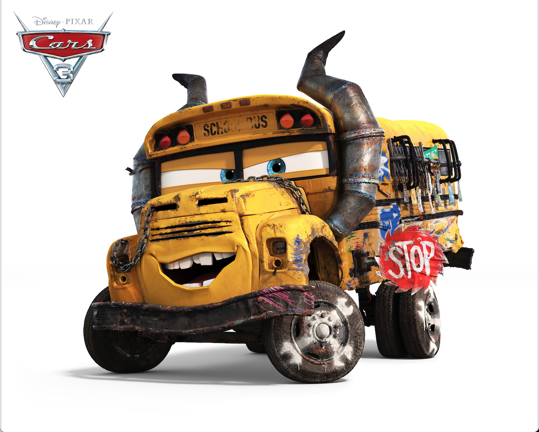 Lea DeLaria voices Miss Fritter, a demolition derby legend. Lewis Hamilton will play Hamilton, a voice-command system enlisted by Cruz Ramirez (Lightning McQueen’s trainer, previously announced as being voiced by Cristela Alonzo). Interestingly, Pixar director Bob Peterson will replace Michael Keaton as the voice of Chick Hicks. Peterson is no stranger to voice work, having voiced Roz in Monsters, Inc., Dug in Up, and Mr. Ray in Finding Nemo and Finding Dory. Keaton voiced Hicks in the original Cars and later returned to Pixar to play Ken in Toy Story 3. It’s worth noting we’re now three trailers into the film’s promotional cycle and still not a hint of Mater. It would seem that even though the characters is confirmed to return, Pixar is blatantly trying to make this film anything but Cars 2. 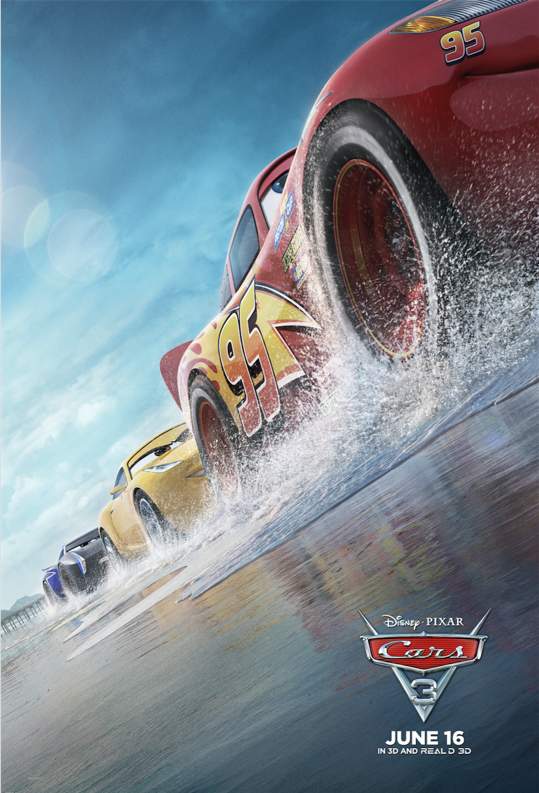 Cars 3 comes to theaters June 16, 2017. What new car are you most looking forward to meeting?